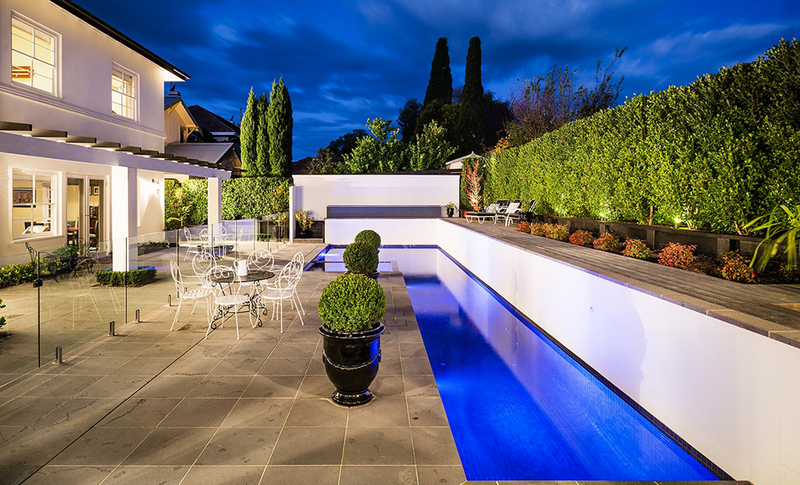 Acquavita Pools in Geelong build stunning concrete pools to measure. 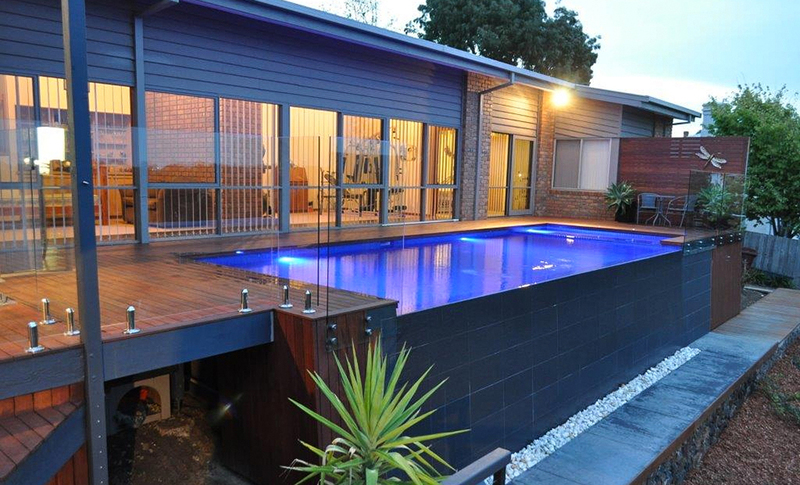 We are a Gold Award winning company offering attention to detail and customer satisfaction in relation to complete pool solutions and design. Dive into fun this summer and invest in a quality pool. 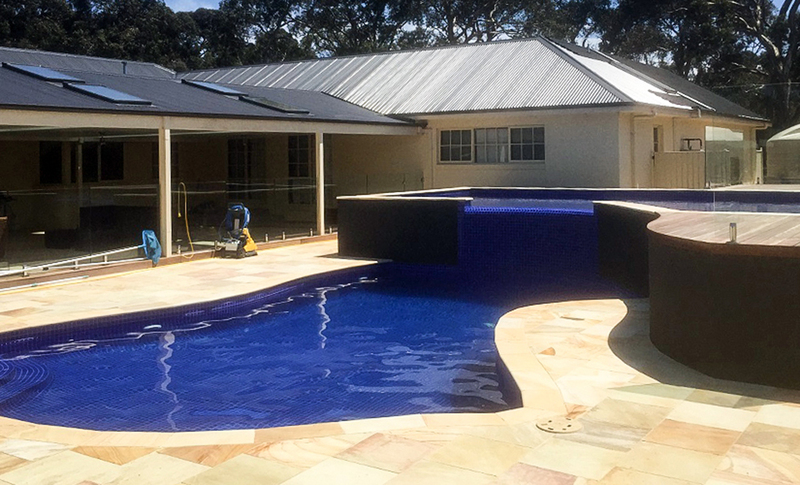 Professional, affordable and reliable, Acquavita Pools and Spas are a Geelong Pool Builders company servicing all areas including Werribee. 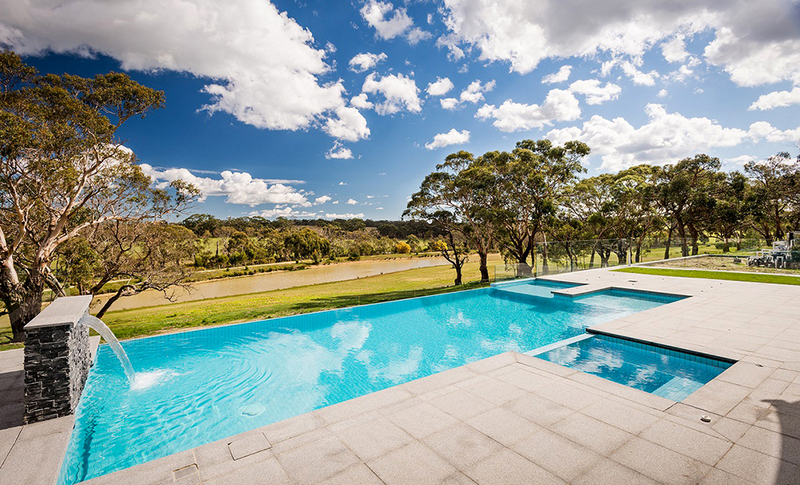 Acquavita Pools and Spas are a member of SPASA and are on their list of Registered Pool building practitioners in Victoria. We have been featured in associated magazines such as Poolside Showcase and in Pool & Outdoor Living Design. 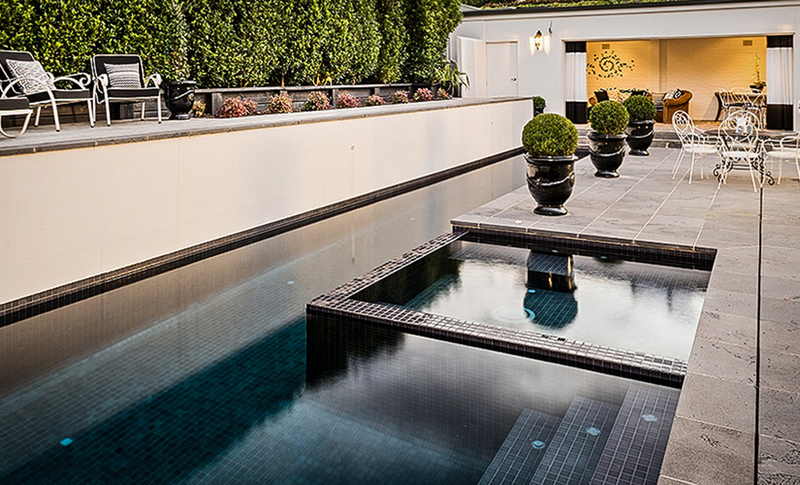 Contact us today to get started on your dream pool. 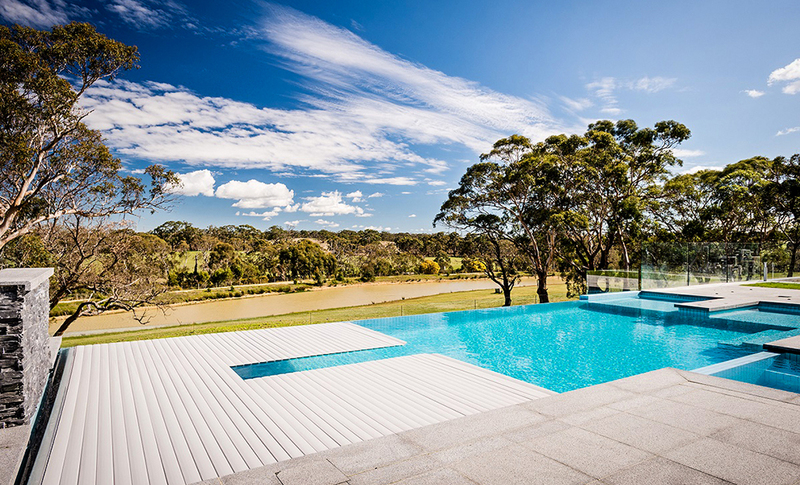 Spanning 25 metres across rolling lawns, this impressive pool proves that lap pools don't have to be boring. For the fitness-loving homeowners, practicality was important, but they also didn't want to sacrifice on aesthetics. 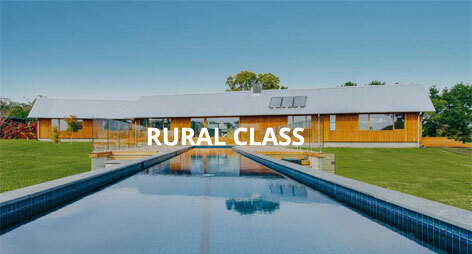 Acquavita Pools & Spas created an athlete's dream pool with plenty of country charm.